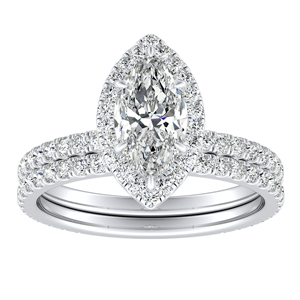 The rings in our one carat diamond engagement ring collection are handset and flaunt a handpicked 1 carat white diamond. 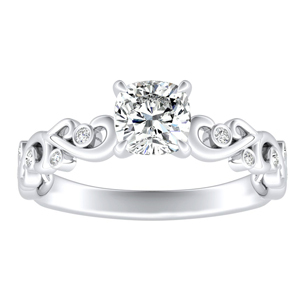 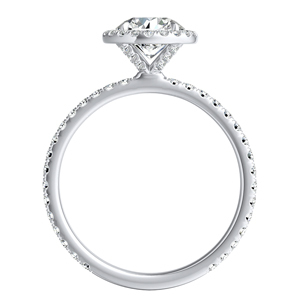 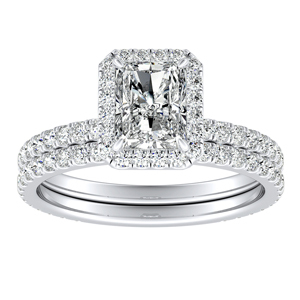 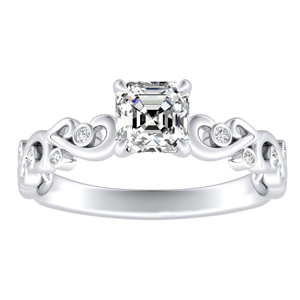 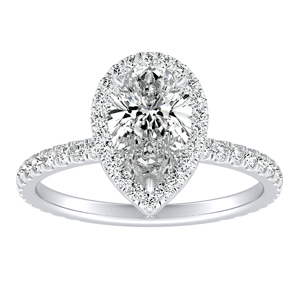 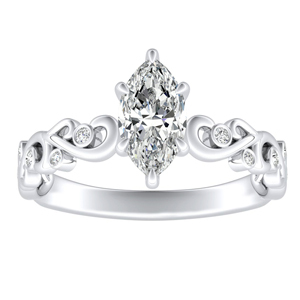 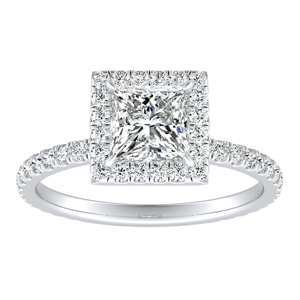 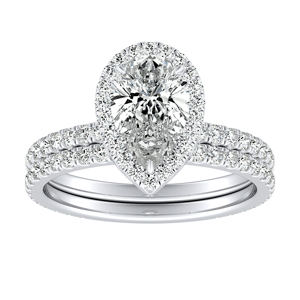 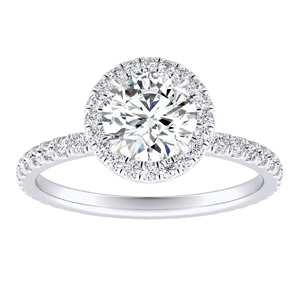 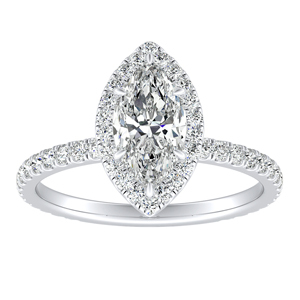 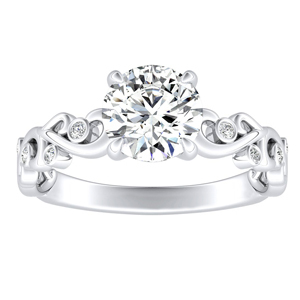 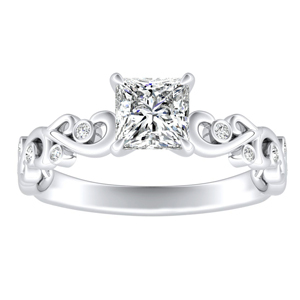 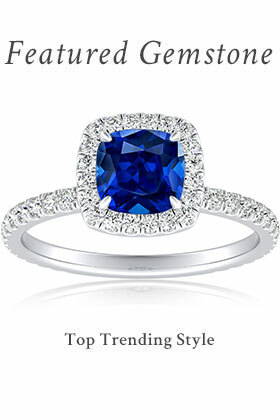 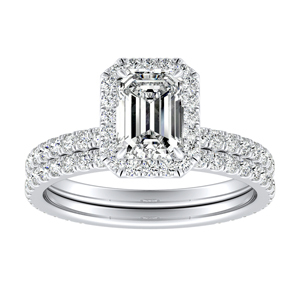 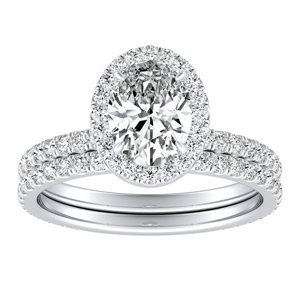 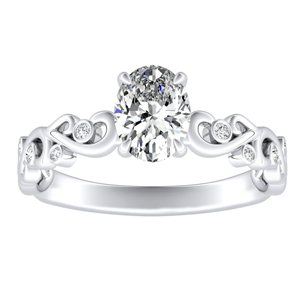 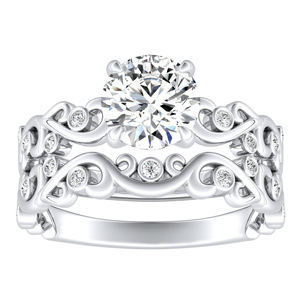 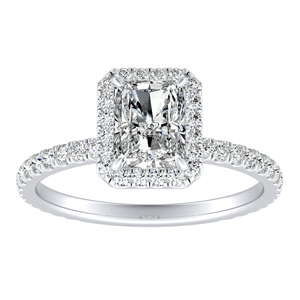 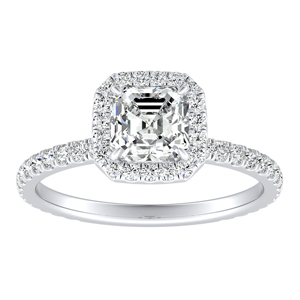 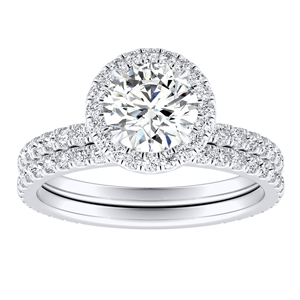 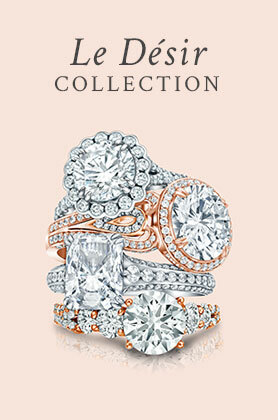 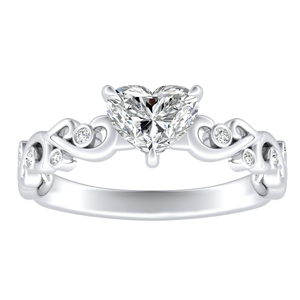 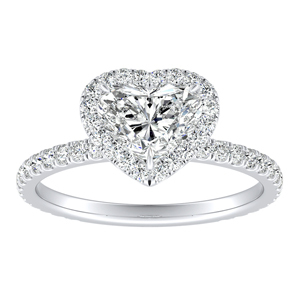 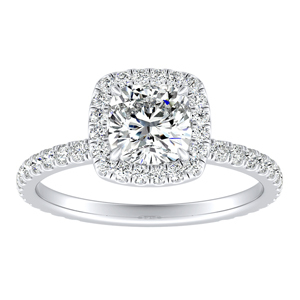 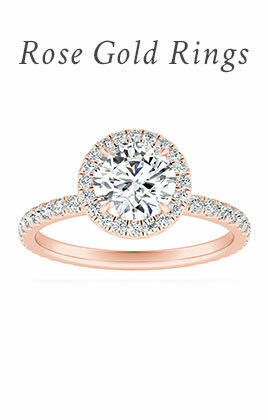 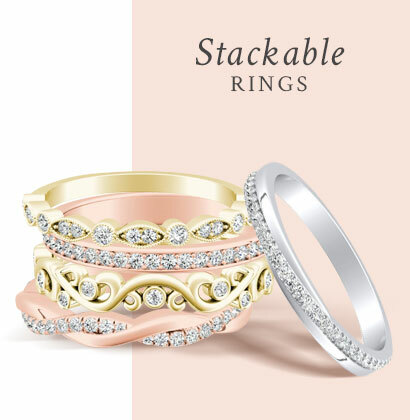 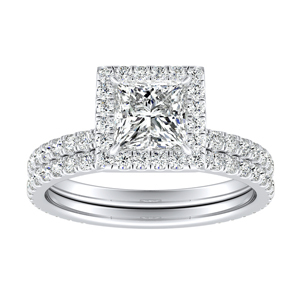 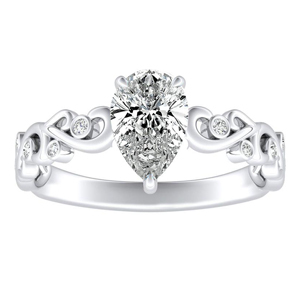 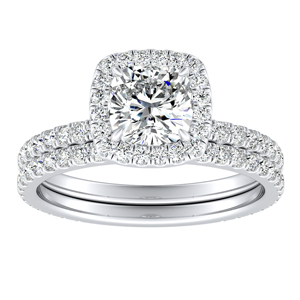 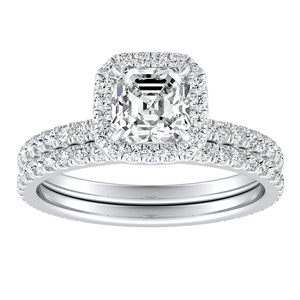 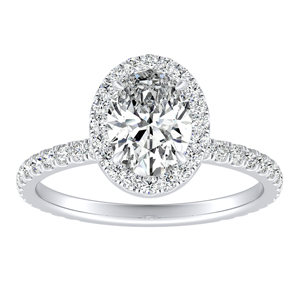 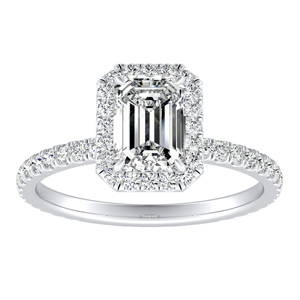 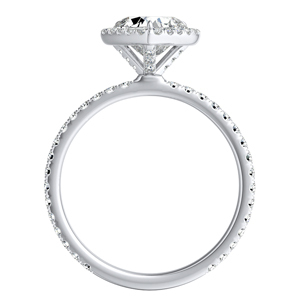 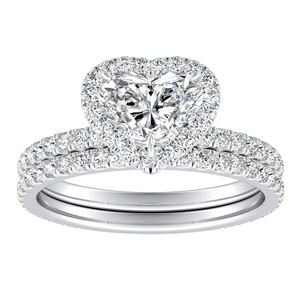 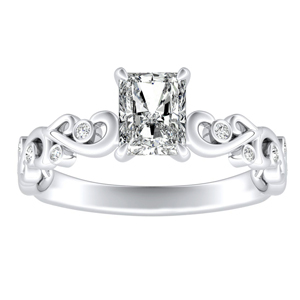 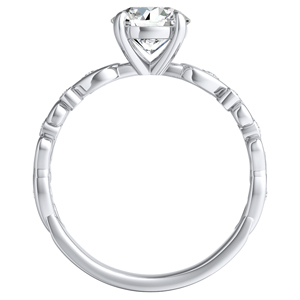 Our selection of rings includes an array of halo, solitaire, modern and vintage settings. 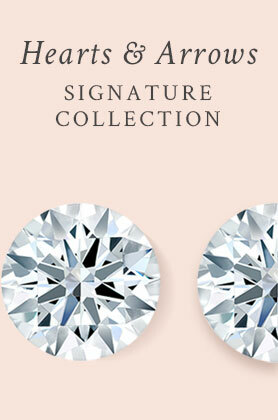 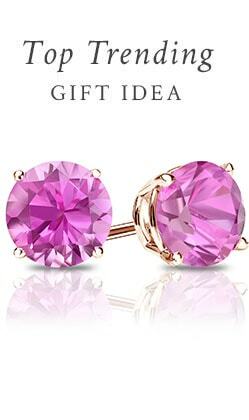 Choose your desired style from our create your own collection of one carat engagement rings then choose your metal color, like rose gold, to flaunt the beautiful details of your diamond ring.